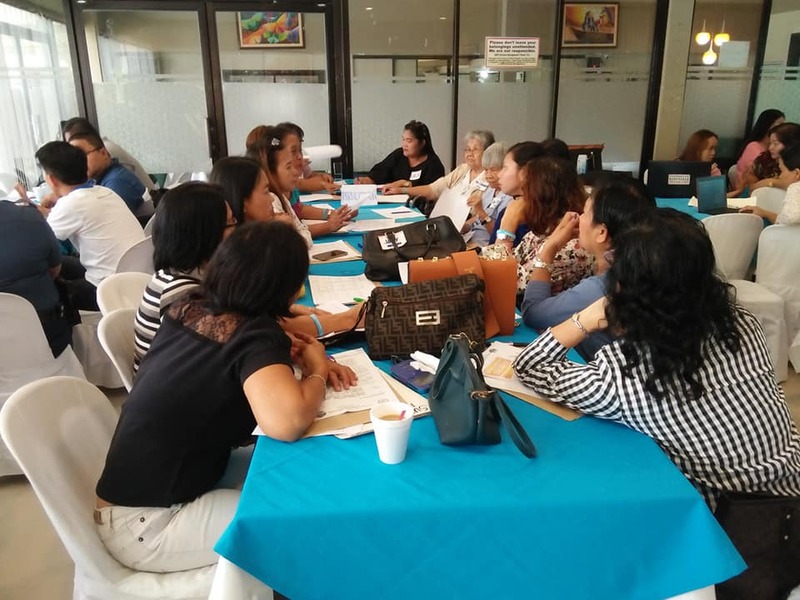 The Committee on Local Council for the Protection of Children (LCPC) chaired by Councilor Ryan Ong conducted a 2-day Orientation on Online Sexual Exploitation on Children on September 11-12, 2018 held at AM’s Chicken House. 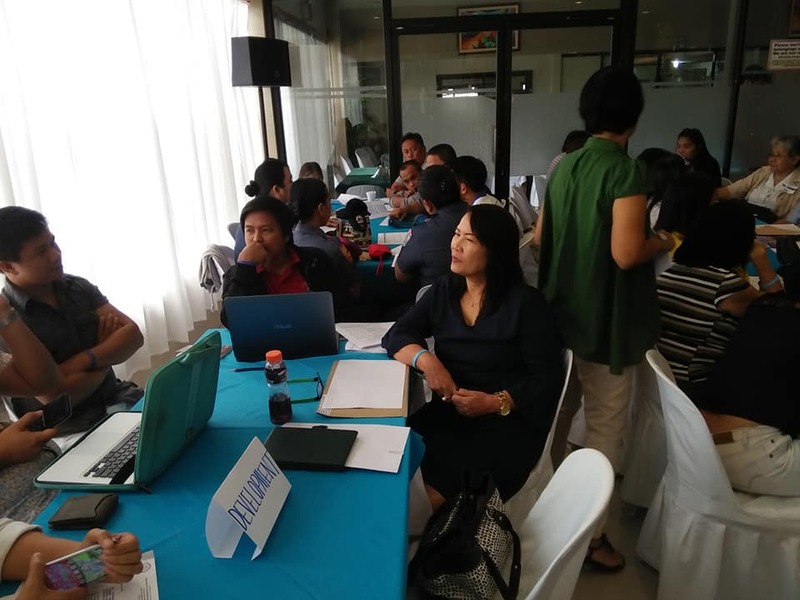 Representatives of the Barangay Officials, Philippine National Police (PNP) and Department of Education (DepEd), Grace Joy Saquilabon-head of the City Social Welfare Department (CSWD), Dra. Cherlina Cañaveral -head of City Health Officer (CHO) attended the event. According to Barangay Councilor Clyde Fernan of Hinaplanon that Iligan makes more Child Cybersex Crime Arrests and Rescues all over Mindanao. The major barangays affected in Iligan were Tambacan, Suarez, Mahayahay, and Dalipuga. 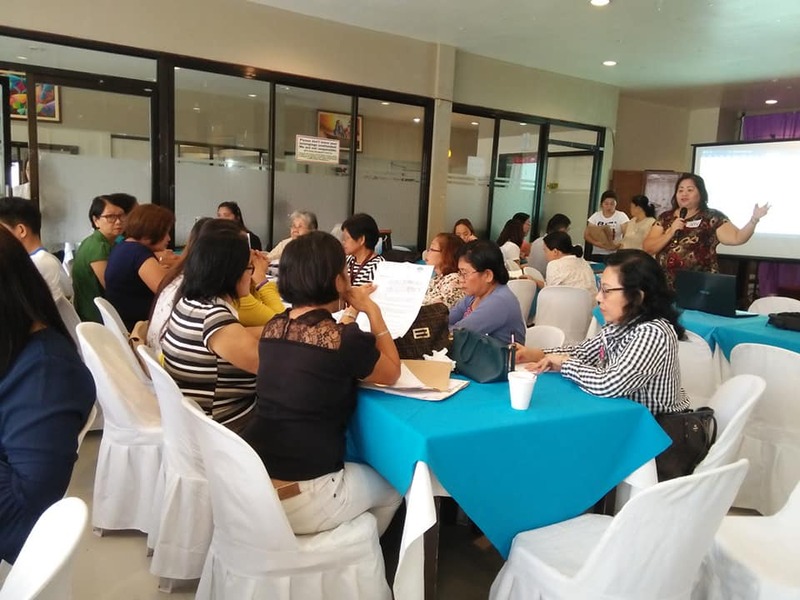 Under Section 15 of Republic Act 9344, known as the “Juvenile Justice and Welfare Act of 2006” mandates LGUs to establish their respective Local Councils for the Protection of Children (LCPC) at the City and Barangay levels and allocate 1% of Internal Revenue Allotment for its strengthening and implementation of programs, projects and activities. The orientation aims to advocate child rights, plans, initiates interventions and monitors children’s programs and projects in the locality. Moreover, it offers appropriate counseling and guidance to the children and their families and provides assistance to children in Need of Special Protection (CNSP) and referral of cases filed against child abusers to concerned agencies/institutions. This entry was posted	on Thursday, September 13th, 2018 at 9:53 am	and is filed under Flash News. Both comments and pings are currently closed.